1)Good electrical conductivity, high tensile elasticity, high shielding effect, good corrosion resistance, long life, easy to install. 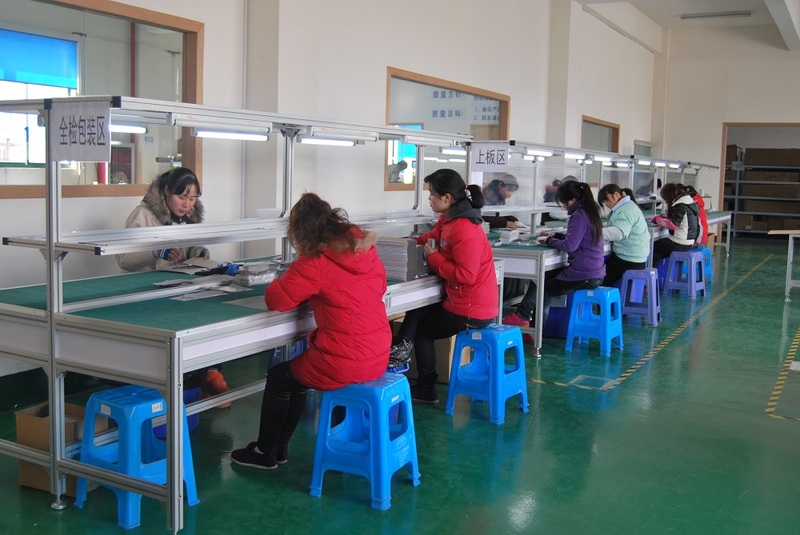 (2)Cost-effective, a variety of plating options, excellent high temperature performance, resistance to moisture and ultraviolet light. (3)Made of high beryllium copper, have best flexibility, good electrical conductivity. 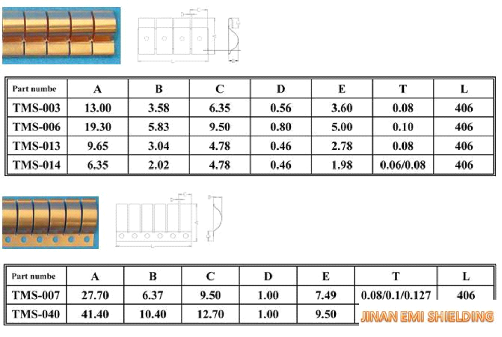 (4)special shape design, good electrical conductivity, good transmission for EMI, ESD and signal. (5)big contact surface, good EMI effect, easy welding, excellent product reliability. Other size and shapes are available ,please download the catalog. 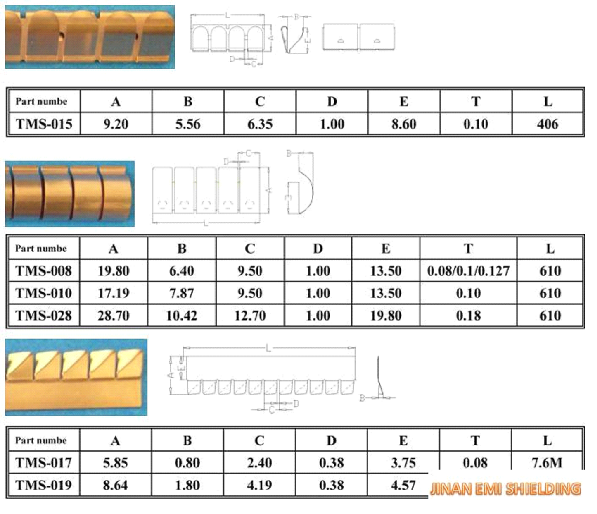 Looking for ideal Finger Stock Gasket EMI Shielding Strips Manufacturer & supplier ? We have a wide selection at great prices to help you get creative. All the EMI Finger BeCu Shielding Gasket are quality guaranteed. 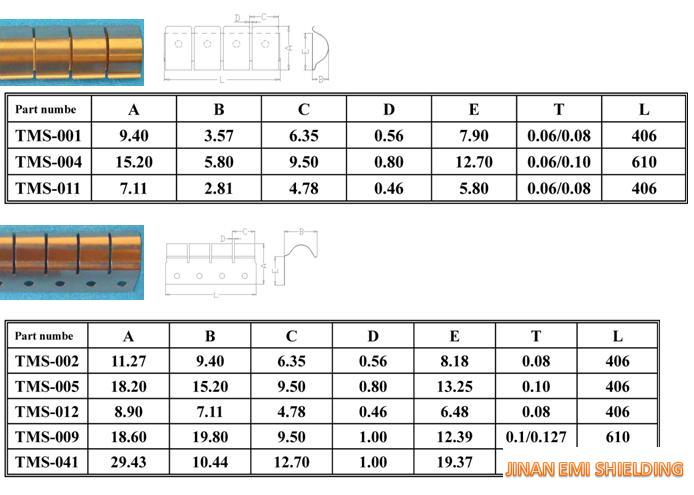 We are China Origin Factory of EMI Shielding MRI Door Finger Gasket. If you have any question, please feel free to contact us.